In many areas of the US, the housing market is hot right now and when you find your dream home, you’ll need to move quickly and you’ll need to prepare an offer that shows the seller how serious you are in purchasing their home. So, if you’re ready to move forward in the home buying process, how can you put together an offer “they can’t refuse”? Follow our 5 great tips below! Getting preapproved for a mortgage is really a crucial step in the home buying process, as many sellers will not even review offers that don’t come with preapproval. If you live in a hot real estate market, you’ll stand very little chance of landing the home of your dreams if you have no preapproval commitment from a lender when you submit an offer, as the other prospective home buyers are likely to come with preapproval in hand. Preapproval shows a seller you are serious about buying, and shows them that a lender is ready to extend you a mortgage. Check out our affiliate mortgage company www.sav-more.com for a free no-obligation quote. You don’t have to offer the asking price of a home when you submit your offer, but you should work with your lender or real estate agent to determine a fair price for the home you’re interested in, and one that is justifiable. If you are offering less than asking, you will likely need to explain why: do you think that the home is priced high compared to comparable recent sales in that area? Will the home need substantial work that should have been taken into consideration when the seller priced their home? Your agent should be able to provide you with sales data on comparable homes in the area to the home you’re looking at, so you have a better idea of what other people have recently paid for similar homes. Do you need to sell your current home before you can purchase a new home, or will your mortgage lender let you “float” two loans at once? Do you need to be able to close the sale within a specific timeframe due to an extenuating circumstance in your life? 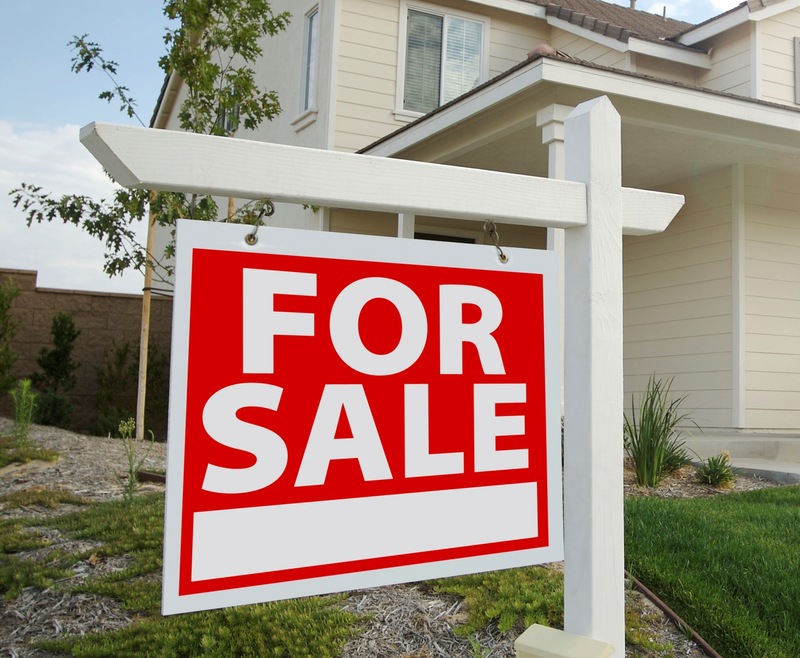 Are you willing to waive the inspection of the house in order to close on the sale faster? If you have any rules surrounding when or why you will move forward with the sale, they should be clearly listed in your offer, so there are no surprises later, for either you or the seller. When you submit you’ll offer, you’ll also likely want to submit what’s called a good-faith deposit. This is another way in which you show the seller you are serious about buying, by literally putting your money where your mouth is and enclosing with your offer a check in the amount of about 1-3% of the asking price of the home. You can always increase the amount of your deposit; however, make sure that you are able to get your deposit back should the deal fall through for any reason. If your offer is accepted by the seller, you’ll want to make sure you have everything ready to move quickly so you can get into the home of your dreams as soon as possible. If you’re putting down a down payment, make sure you know where that money will be coming from and what rules or forms you may need to comply with or complete in order to access your down payment funds. Also make sure you have set aside money for closing costs, if those will not be paid by the seller, so that there are no surprises at the last minute.